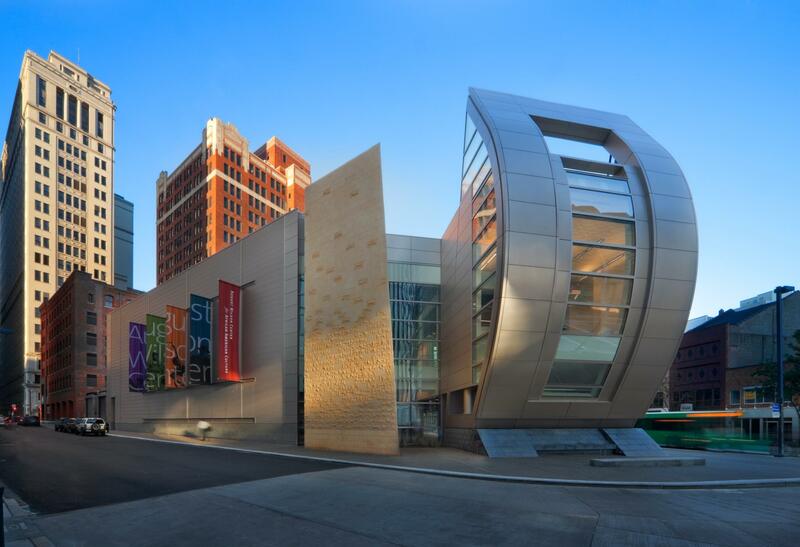 The August Wilson Center is in financial trouble as the organization faces a threat of foreclosure. When it comes to the August Wilson Center's current financial situation, cost and constructions fees caused “substantial debt” from the beginning, says Mark Clayton Southers, a playwright and former producer at the center. Southers agrees that it's hard to fund a sinking ship and adds that some creative solutions are needed to gather enough funds to clear $7 million in debt. As far as programming Southers suggests a diversified approach for the center. "It would be done in thirds. National level, in house, and community." Humphrey who has led the Pittsburgh Center for the Arts out of over $1 million of debt believes that it is helpful to be in the right mindset. Instead of thinking of the situation in terms of raising money, the center should think in terms of buying time. When a group is in debt, they "have to own it", and need a plan to use existing funds to get out of debt. Both Southers and Humphrey agree that people should rally around the August Wilson Center. Southers says people “owe it to August Wilson,” and to his family. 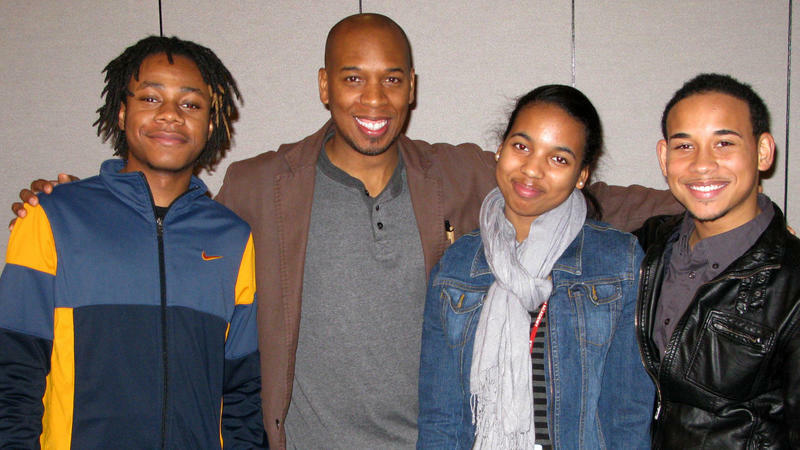 For Humphrey, the August Wilson Center is not just a place, it's an ideal. The Interim President and CEO of the August Wilson Center for African American Culture Oliver Byrd said in an interview on Wednesday that his organization is getting itself on the track to financial stability. On Tuesday, Byrd sent a three-page letter to supporters of the center and to the media, outlining what he sees as the issues the organization has faced and the path they will take moving forward.